we made it through the week, folks! that deserves a high five for sure. 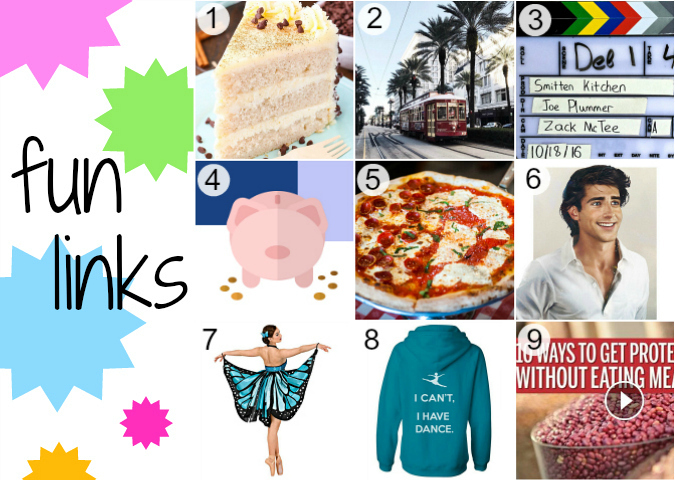 since it's friday, here are a few fun links that i found around the internet recently . . .
7. this ballet costume is gorgeous, i want it in orange! 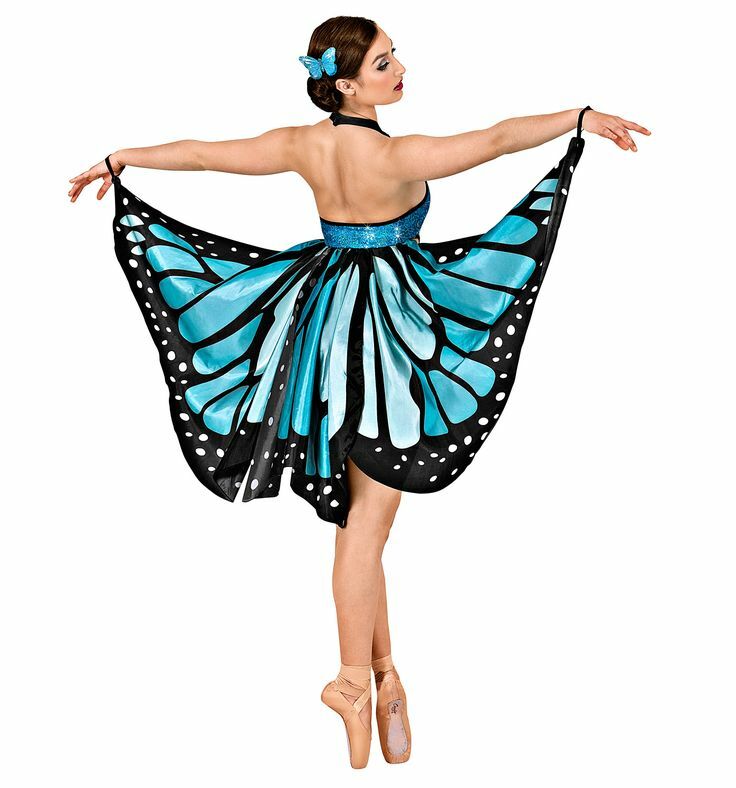 I really like that butterfly ballet costume. You should have that as one of the costumes in your recital. I definitely could go for a piece of cake. I can't bake. I had always wanted to go to New Orleans ever since that old show with Rachel Ray, $40 a day. She would show you around the city. On the show the doctors, which is pretty good, the new concern with people who do not eat meat is protein but also certain vitamins such as the B vitamins. Some people were getting sick and they from deficiencies of several B Vitamins.